You may not recognize his face, but you certainly know his work. Corky Lee’s award-winning photographs — which catalyzed as much as documented the burgeoning Asian American movement of the early 1970s — have appeared in the likes of Time magazine and The New York Times, as well as a bevy of Asian American media. 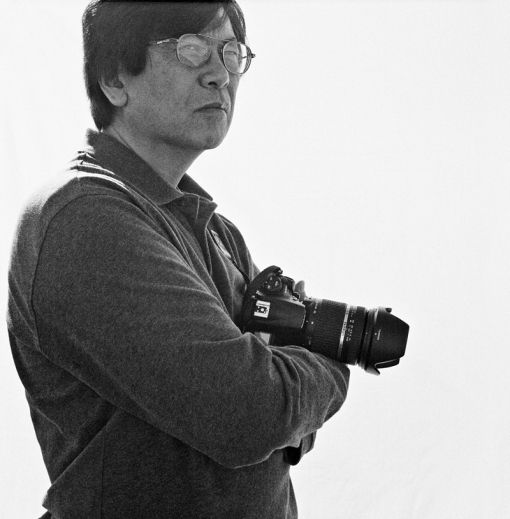 A community organizer turned photojournalist, Lee has always aimed to capture both the everyday experiences and the extraordinary struggles of Asian Americans — illuminating realities that are passed over daily by mainstream storytellers. “It’s an art of persuasion,” he says of his photographs. “It is documentary and history. And sometimes, photography is a form of propaganda.” Case in point: Lee’s stunning 1975 photo of a bloodied Chinese American man being hauled away by the New York Police Department moved 20,000 people to march against police brutality on the very day it was published in the New York Post. Such is also the impact of Lee’s work on the people he has spent his life recording: potent, immediate and at times overwhelming. Lee not only credits the community (and its independent media) for much of his success but also insists that the best advice he can give to younger artists is to learn their Asian American history. As two-thirds of the acclaimed folk trio Yellow Pearl, Nobuko Miyamoto and Charlie Chin (along with Chris Iijima) are credited with composing the soundtrack of the Asian American movement. The trio came together at an Asian American college conference in 1970. “The first time I heard Chris and Nobuko was the first time I played with them,” Chin says. “I had been a professional musician for eight years but had never played to an all-Asian audience. We went on and, as they played and sang, I played lead guitar in between verses. I was impressed with the [lyrics] and the fervor with which they sang.” They went on to perform at community centers, colleges and schools across the United States. As veterans of the civil rights movement (Chin had marched alongside Dr. Martin Luther King Jr. and Miyamoto had produced a documentary on the Black Panthers), the group determined that their music would be chiefly a political tool. 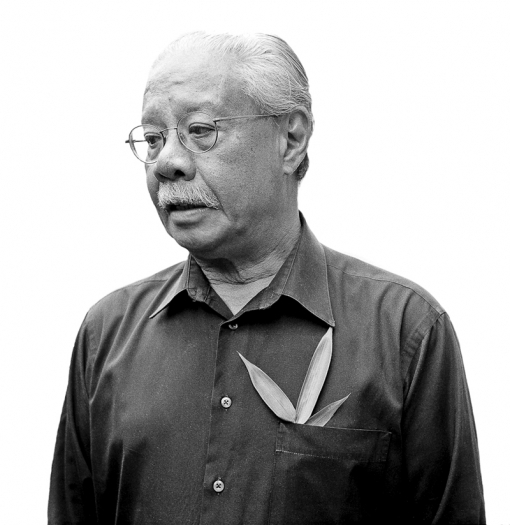 “We had a job to do, and that job was to deliver a message: Inequality, racism and sexism should be wiped out, and as Asians, we had helped build this country and had a right to be here,” Chin says. Although the group was only together for three years, their music articulated a unified Asian American identity for countless youth. Their album, A Grain of Sand — which Miyamoto describes as “a collection of poems, graphics and songs, stacked in a yellow box the size of a record album that would disintegrate over time” — is now a part of the Smithsonian Collection where, far from disintegrating, it will live on as part of Asian America’s cultural and political legacy. Fans can buy or download it on the Smithsonian Folkways website (www.folkways.si.edu). Read more about Yellow Pearl here and Miyamoto’s current activism here. Yuri Kochiyama has come a long way since being imprisoned in a Japanese internment camp at age 20. Once a devout Sunday school teacher from a predominately white West Coast town, she transformed herself over many years into a hell-raising political firebrand who agitated for black and Puerto Rican rights in West Harlem and advocated for armed revolution abroad. During the civil rights movement, she volleyed with Malcolm X and gained national notoriety when, in 1965, he died in her arms after being shot at a rally. 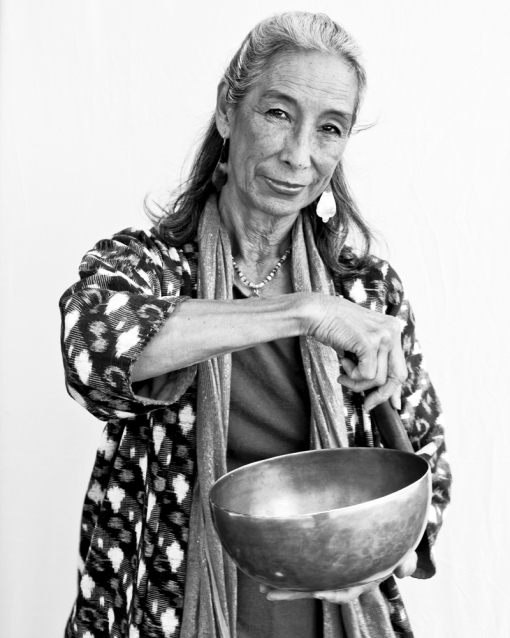 She has worked to free political prisoners, fought for reparations for the internment of Japanese Americans, protested America’s involvement in the Vietnam War and spoken out against anti-Muslim sentiment following 9/11. These days, the 90-year-old revolutionary spends most of her time at her home in Oakland, CA, reading, remembering and corresponding with family and political prisoners alike, but she is still routinely sought out for speaking engagements and interviews. 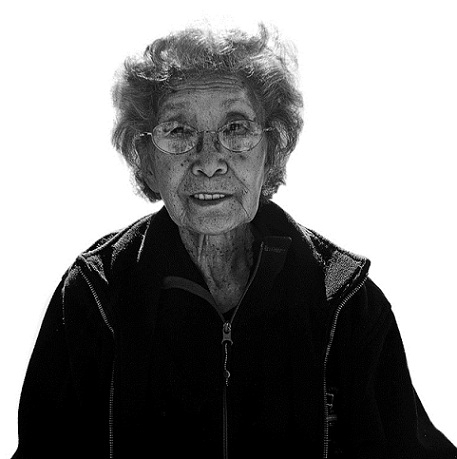 From humble roots, Kochiyama became a political and cultural icon within the Asian American community, her work across color lines embodying the spirit of solidarity. Helen Zia has been breaking barriers for most of her life. She was among the first women to graduate from Princeton University in 1973 and has long spoken out against racism within the American feminist movement; she came out as a lesbian on national television (she married her longtime partner in 2004 and again in 2008). Zia, however, is most notable for her role in organizing against the racially motivated murder of Vincent Chin, a Chinese American beaten to death in 1982 by a pair of autoworkers who mistook him for Japanese. At the time, auto industry layoffs — presumably caused by rising Japanese imports — fueled anti-Japanese sentiment in Detroit, and Chin become a national symbol of anti-Asian hate crimes. Zia, who was then working as a labor organizer, managed to unite a wide spectrum of Asian Americans into a cohesive movement. She later found her calling in journalism, becoming the executive editor of the feminist quarterly Ms. magazine and penning a number of hard-hitting pieces for The New York Times, Essence and The Washington Post. She also wrote two groundbreaking books about the Asian American experience: Asian American Dreams: The Emergence of an American People and My Country Versus Me.